Looks like we won’t have to wait for Halloween in order to have a Castlevania spirit event Super Smash Bros Ultimate. This week, its the Castlevania: Spirit Nocturne spirit event. The event features Vampires, Spirits and those monster hunting Belmonts. 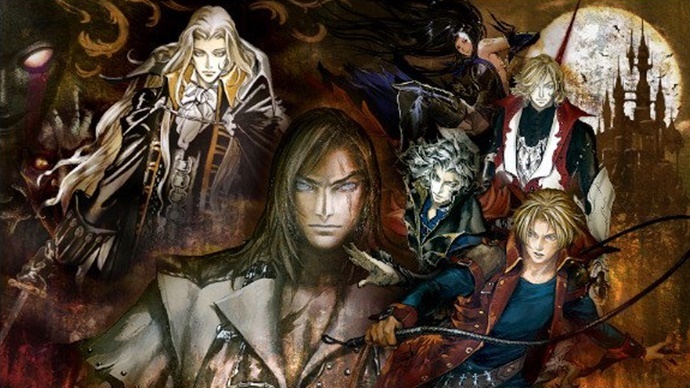 During Castlevania: Spirit Nocturn spirit event, there will be 17 spirits available featuring the likes of Alucard and Trevor C. Belmont. By defeating the spirits this time, you can earn more Gold than usual.